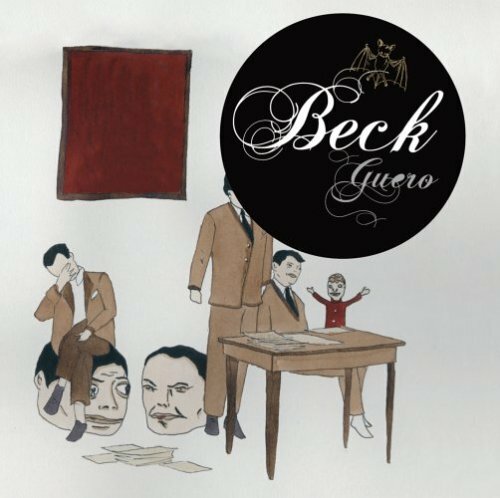 The first image on the page is for Beck - Guero, followed by the original. Also check out the most recent parody covers submitted to the site. Clever. I'm glad you weren't graphic with your depiction (No actual bat poop on the cover) but the idea's still kinda icky. Icky or not, it's a billion dollar industry according to wikipedia.